How to make Binding like a Pro! 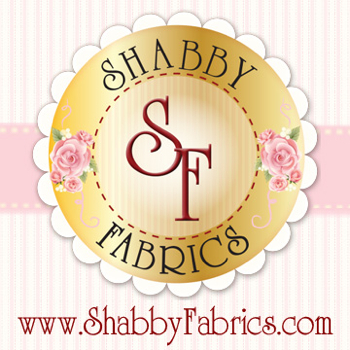 So what do you need to know about fabric as a beginner??? Who, What When, Where, How? Let’s start with a How! How do you understand what these people are talking about?…….Terminology: In quilting there are A LOT of wierd words like fat quarter(not body part), WOF(barking dog?-no), and UFO(no aliens required)! I have made a Sassy Dictionary for beginners HERE. Check it out to get familiar with the terminology used. Basically fibers woven together to form a cloth. Fibers run up and down and side to side. The way these fibers run make up the grain. There are straight grains(lengthwise and crosswise grain) and a bias grain(diagonal). The straight grains run with the direction the fibers and the bias grain is at a 45degree diagonal, cutting across all of them. Why does this matter? The bias is stretchy and the straight is not. 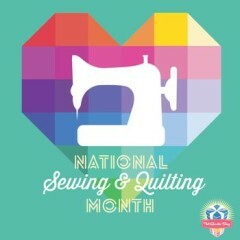 The more you learn about quilting, the more you will care about this. I made several quilts before I even knew what this was, so don’t stress if this is confusing. Notice how I threw another word in that pic? Selvedge. This is a big one! If you are in the US, you might say Selvage or if British, Selvedge(both acceptable). I am in the US, but for some reason I use the word Selvedge…I think its because I associate it with the “edge” of the fabric. The selvedges are the finished edges of the fabric and they keep the fabric from unraveling. They are thicker and tightly woven and should be removed before sewing. A few things to note about selvedges: info printed on there includes designer, manufacturer and dots of the colors used in printing. Where do I go to get my fabric? Big Box Store(oooh, quilt snobs wincing everywhere! )- These are your Joann’s, Hobby Lobby’s, Hancocks, etc. Let’s face it, these places are cheaper and often have some great coupons. This is where I get most of my notions and supplies(can’t beat 40%off!). The longer I quilt…the pickier I am with my fabric choices(only slightly snobby), but these stores now carry some pretty nice lines and the quality is good. As a rule if it feels like sandpaper or you can see through it…keep searching! Local Quilt Shop– These are the smaller stores that you may or may not have near where you live. I strongly reccommend supporting these guys! If we don’t, they shortly disappear. The prices here are usually higher, but all a great quality product and the customer service is priceless. I can’t promise you this in every shop, but for the most part I think it is true. If not, let them know so they can fix it….a good anonymous email might just help. They usually provide classes for learning and the best part is if you run out of something you are already at the store! These guys cannot possibly carry every line available, so find a store that suits your tastes or let the owner know what interests you. Online Quilt Shops– There are millions of great online shops out there! These shops are where you can find just about anything and shipping these days is not bad at all. I look for shops that have a flat rate shipping policy…especially if you spend a certain amount. My top tip for these is to pay close attention to their cutting policies. Pricing is per unit, which may be by the half yard or whole yard. If it seems SUPER cheap, it is probably a half yard only:) Most shops are eager to please and are willing to have an online conversation about what you want. So don’t be shy! Since I can’t see the fabric in person, I have often messaged the shop owner to look over my order and let me know if one of the shades of a color that I have picked it out of place. How do I buy it? Two ways: off the bolt or precut. A bolt of fabric is the large flat cardboard tubes you see lining the shops shelves….ahh, a beautiful sight:) The fabric is actually folded in half before it is wound onto the bolt. If you opened up the fold it would measure about 44-45″, this is referred to as WOF, or Width Of Fabric. One end of the cardboard bolt will have the manufacturers information, designer and pricing details. You take the bolts and have the shop/store cut off just the amount you need. Fabric is measured for purchase by the yard(US) and some shops may have a minimum yardage requirement, just ask. Another form of a precut is a Fat Quarter(FQ) or Fat Eighth(FE). FQ’s are not a quarter of a yard! Now we are just really trying to confuse you right? A quarter of a yard is 9″ and when it comes off the bolt that makes a long skinny piece of fabric…not always a useable width. 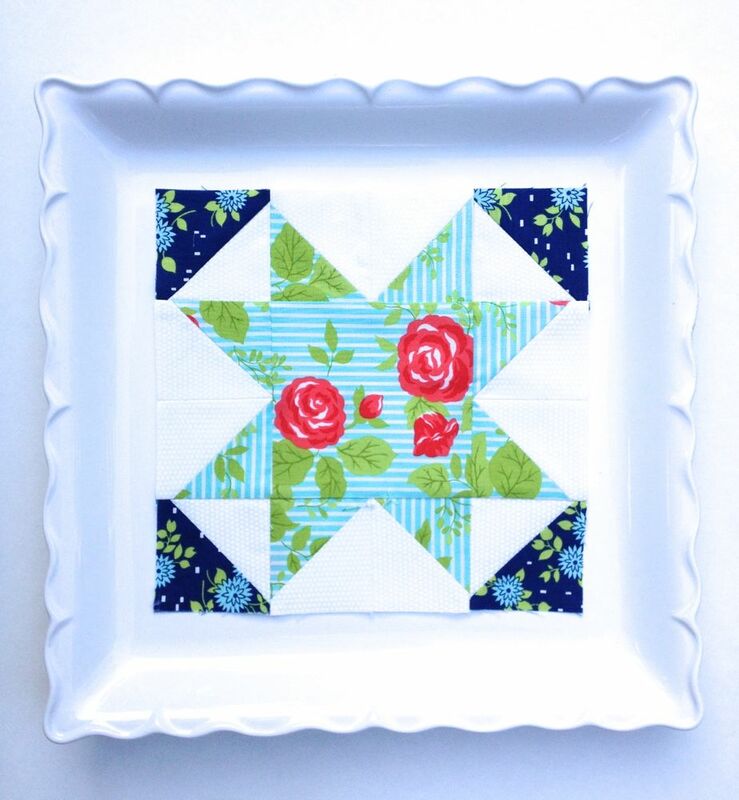 A FQ is still a quarter of a yard, but think of laying out a yard of fabric, opening it up and then cutting it into quarters. You then get a piece that is 18″ x 22″. Cut that in half and you get a Fat Eighth, 9″ x 22″. How do I know what fabrics to pick? Most quilters use 100% cotton for general quilting. After that it is all up to you! Scary….right? Start with a fabric you really are drawn too, this is called a focus fabric, and add coordinating fabrics. When picking out fabrics notice Value and Scale. To keep it simple…Value is divided into light, medium and dark values. Here is an example below. Taking a black and white photo can let you know if you are on track. Scale is divided into small, medium and large. A variety of both adds interest and contrast to your quilt. A fabric with a large scale print may look different once you cut it into pieces…”hey, what happened to those butterflies? none on this piece”. Too many small prints or the same size prints can make your quilt look busy or too “blendy”. What about color??? 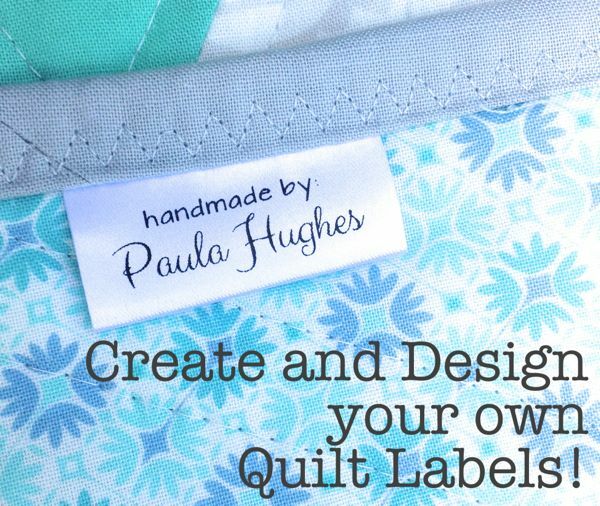 Do you want a bold and vibrant quilt or soft and sweet? HERE is a post I did on color for quilters. It is a basic lesson on picking colors, but in reality I think you could study color forever! Look for inspiration everywhere. Take pictures and use them as references. Avoid over matching everything….my grandmother said that makes it look store-bought(boooo….handmade rules! ), but if you like it- go for it. This is where someone who works in the shop can really help or you may like starting with some pre-cuts to make it simpler. Click here for post on Color for Quilters! 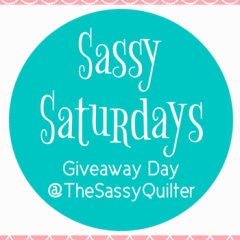 You can find and follow TheSassyQuilter here on Facebook, Pinterest, Bloglovin’, or by email(form on right sidebar)! 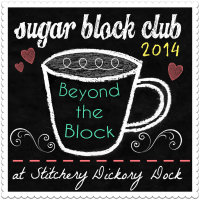 Why Quilting is the best hobby ever! What a fabulously useful and upbeat post. Great info for all. Thanks for sharing! Really enjoying this series! Thanks so much for all the information!! I am loving your posts for beginners, Paula. Very thorough and enjoyable read. Are you sure Encourage isn’t maybe your word for 2014? Wonderful breakdown for the beginning quilter, great job! Thanks for all this great info Paula! Great post! I like how you supply visuals for everything you talk about. Great post! Lots of helpful information, not just for beginners. I wish I could just hug you right now… Thanks for this. I’m going to bookmark it so that I can read it again and again. Here in South Africa I go to a fabric store and the person there usually just wants to know do you want yellow or green and can I tear off a meter. Yes! tear off a piece. They have NO clue about these terms. Good on you Paula!! Your web site has so much information; I just love it and always use it as a resource. Thank you. great info, Paula! I think you and I think very similarly when it comes to fabric purchases! 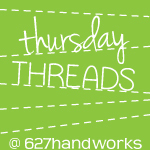 Thanks so much for partying at Needle and Thread Thursday! I think that this is the best overview of quilting fabrics I have ever read (including those in books). Pulling all of this together took a huge amount of effort and time, thank you so much! 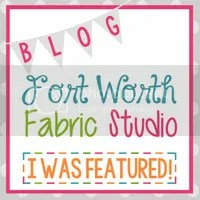 You did a thorough job of explaining everything about fabric and color! I love your diagrams and pictures – sometimes that speaks volumes in itself. Thanks, and I’ll sharing this one on my blog next week (if you don’t mind)! To get nice flat quilt blocks: Place a heavy book or two on your block after pressing. The weight of the book will keep the seams extra flat as it cools. I even set them on a whole stack that I have pressed! All blog content is my own unless otherwise noted. I love when you share my work, just make sure you link back to this blog and credit me. Please no copying of entire posts. This blog has paid sponsors and uses affiliate links in order to operate. Affiliate links/ads may provide a small commission when an item is clicked on and then purchased, but all opinions are my own and 100% authentic. Compensation in no way influences my opinions, content, or posts. I promise to only share content that adds will benefit and be usefull to my readers. 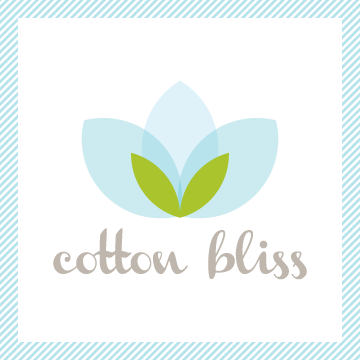 My current affiliates are Craftsy, Google Adsense, and Share-a-sale. 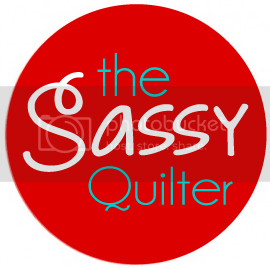 For any questions or concerns please email me thesassyquilter@gmail.com. Thanks!